Abacus Finance Group served as Administrative Agent and Lead Arranger for senior secured credit facilities to support the add-on addition of Drew’s Organics by Schlotterbeck & Foss, a Frontenac portfolio company since September 2017. Drew’s Organics is a manufacturer of organic and non-GMO dressings, marinades and salsas based in Chester, VT (drewsorganics.com). Schlotterbeck & Foss (S&F) develops, manufactures and distributes a range of gourmet sauces, marinades, condiments, salsas, ice cream toppings, spreads and salad dressings. The company has some branded products but the bulk of its operations are used for private label manufacturing. S&F manufactures its specialty food products in small batches with natural, non-GMO and organic ingredients in a SQF-certified facility that opened in 2014. Condiments are S&F’s largest product category and are sold across all channels. The company’s meat and seafood condiments include such products as cocktail sauce, bacon jam, country ketchup, crab cake sauce, horseradish aioli, blue cheese mustard and tartar sauce. S&F also offers salsas with flavors like chipotle corn, chili, harissa sun-dried tomato, mango pineapple and Texas caviar. S&F was founded in 1866 by Augustus Schlotterbeck and Charles Foss and was operated by three generations of the Foss family until it was sold in 2003 to Paul and Kathie Dioli. Today, S&F is headquartered in Westbrook, ME (www.schlotterbeck-foss.com). Abacus provided the senior debt for the acquisition of S&F in September 2017 and also made an equity co-investment. 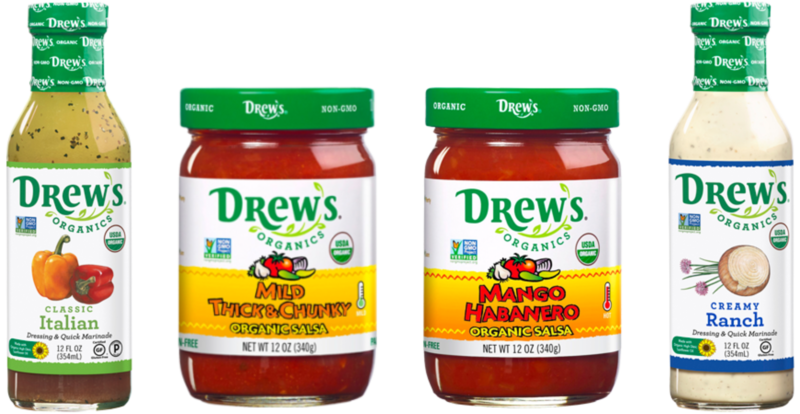 “It’s great to have Abacus as a partner in this strategic acquisition of Drew’s Organics. They were able to upsize the facility and execute the deal within our timeline,” said Walter Florence, Frontenac Managing Partner. Abacus provides cash flow-based senior financing to private equity-sponsored, lower-middle market companies that have EBITDA between $3 million and $15 million. Debt facilities can be as large as $60 million with a typical hold size ranging from $10 million to $30 million. Since its inception in June 2011, Abacus has closed over $1.9 billion in financings. Abacus is headquartered in New York and is an affiliate of New York Private Bank & Trust (www.abacusfinance.com). “This was our second transaction with Frontenac. 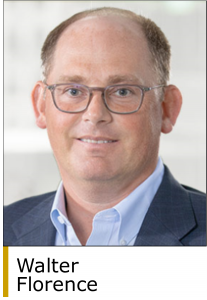 They are a key relationship for Abacus, and they place a high value on our flexibility and speed – key aspects of what we call our Total Partnership Approach™,” said Tim Clifford, President and CEO of Abacus.